The call set off a chain of events that resulted in the fatal shooting of the 12-year-old Ohio boy. 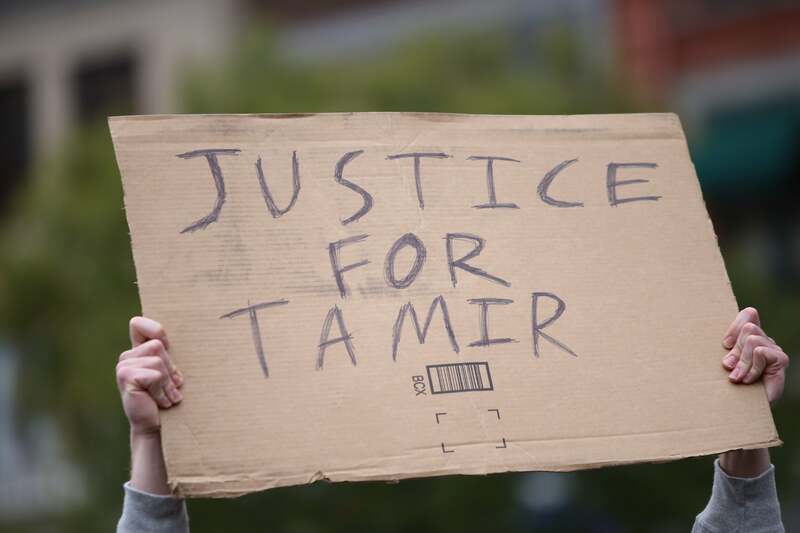 A disciplinary hearing held last Friday concluded that the 911 dispatcher, who took the call prior to the fatal shooting of Tamir Rice, faces possible suspension. According to Cleveland.com, Constance Hollinger could receive 10 days suspension without pay for failing to pass along pertinent information from the caller to another dispatcher in the fatal police shooting of Tamir Rice. Twelve-year-old Tamir Rice was shot on Nov. 22, 2014 while playing with a toy gun at a recreation center. Officer Timothy Loehmann fired his weapon within seconds upon arriving. Timothy McGinty, who was the prosecutor at the time, said that the officer “had reason to fear for his life.” However, expert Jesse Wobrock, a specialist hired by Rice’s family, determined that Rice’s hands never left his pockets before police opened fire. The caller in the audio call released by the Cleveland Police Department, said, ‘There is a guy with a pistol,’ ‘it might be fake,’ and that the suspect was ‘probably a juvenile.’ However, several vital pieces of that information were not properly transmitted to Beth Mandl, who later resigned. Although a police union has stated that the officers who shot Rice “did nothing wrong that day,” the city of Cleveland settled a lawsuit with his family for $6 million dollars. In December 2015, a grand jury declined to indict criminal charges against officers for Rice’s death.